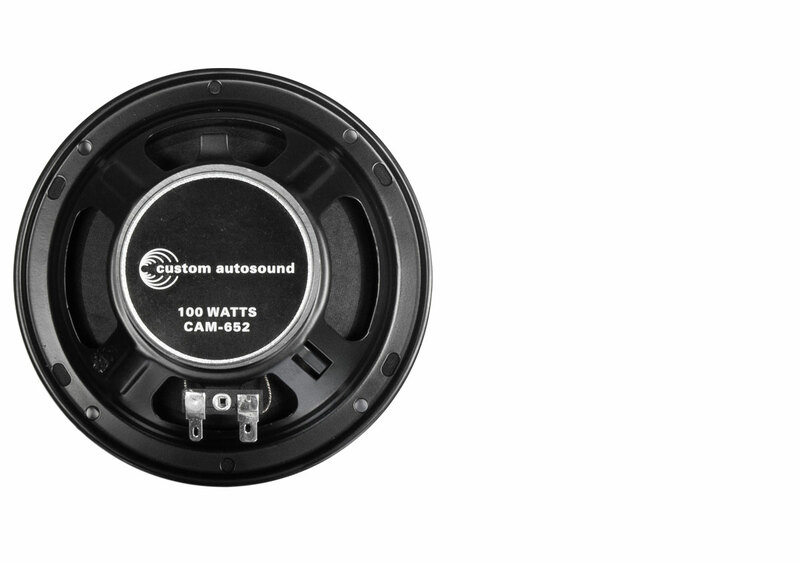 Our 6-1/2" 2-Way 100W speaker pairs add a dash of style to your classic interior along with a boost in sound quality and performance. 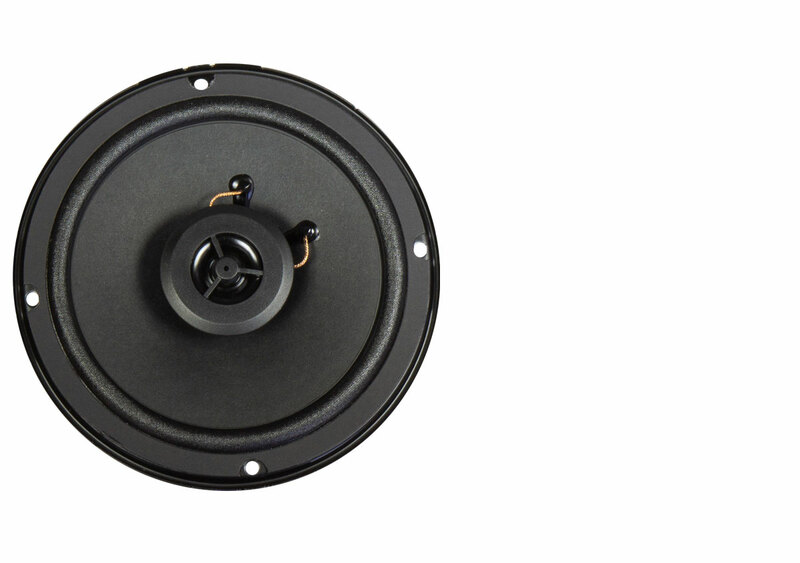 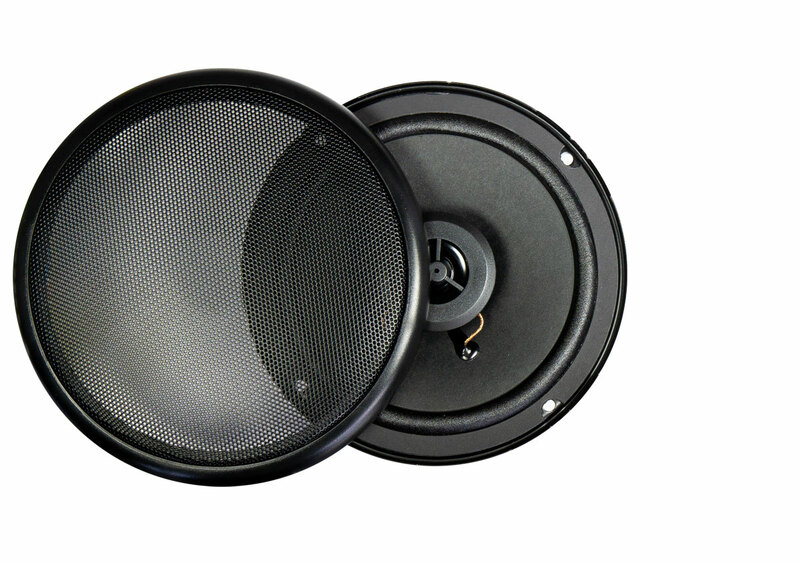 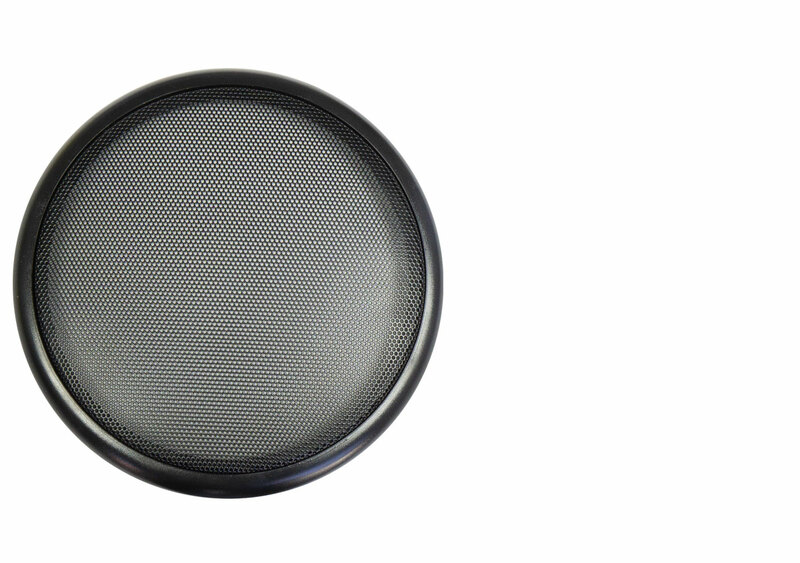 Our 6-1/2" speakers are generally used in kickpanels and can be purchased as part of a kit along with the kickpanels for most year, make and model classic cars and trucks. 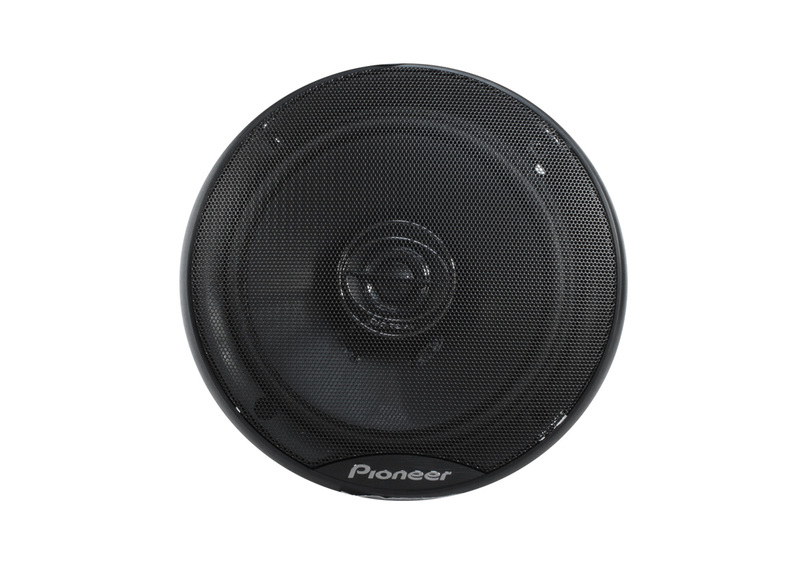 We also offer Pioneer 6-1/2" 2-way 250W Speakers.